The Nvidia Case Study is available below. NVIDIA created a tight-knit community of super fans using Ambassify and saw a 5X jump in engagements across the board. Read our case study below for more details! 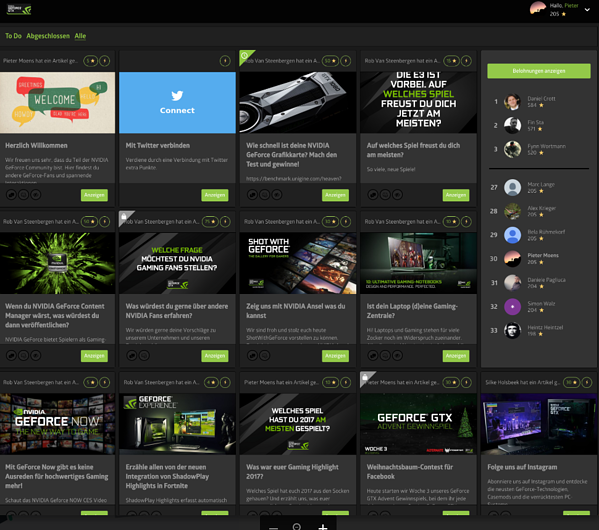 • Build an exclusive NVIDIA GeForce community. 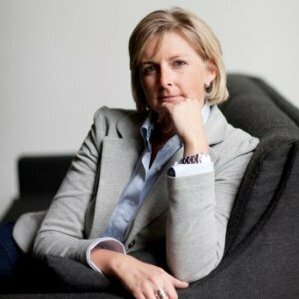 • Identify potential super fans and leverage them for advocacy marketing purposes. • Reward and incentivize advocate actions to create lasting relationships. 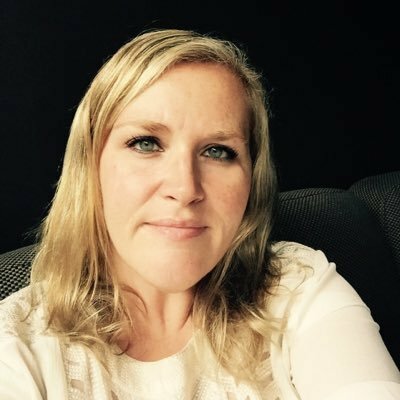 • Build a social engagement army to help with product promotion & brand recognition. 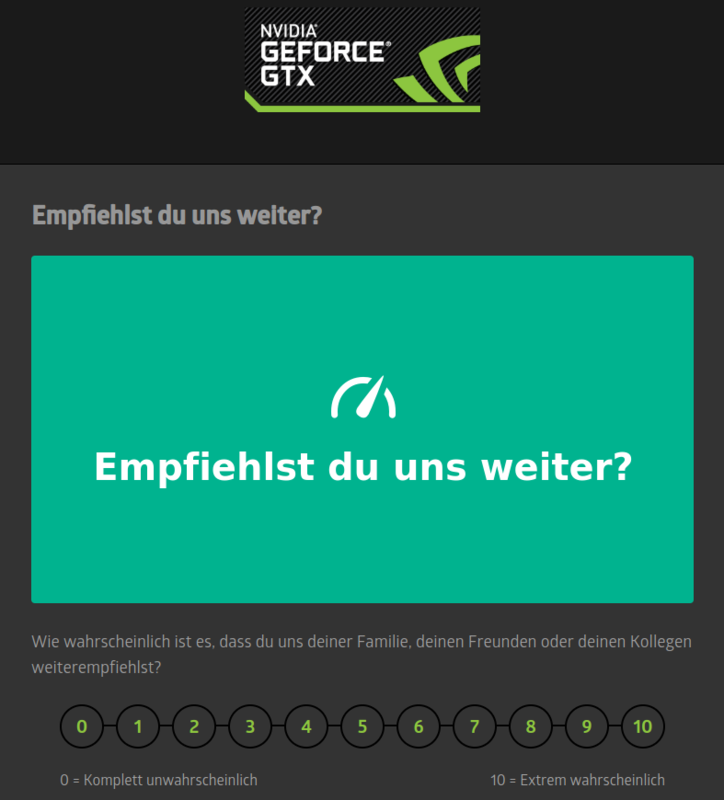 • Reached out to NVIDIA GeForce German Facebook audience with a survey. The survey included numerous questions and collected the names and the email addresses of the participants. 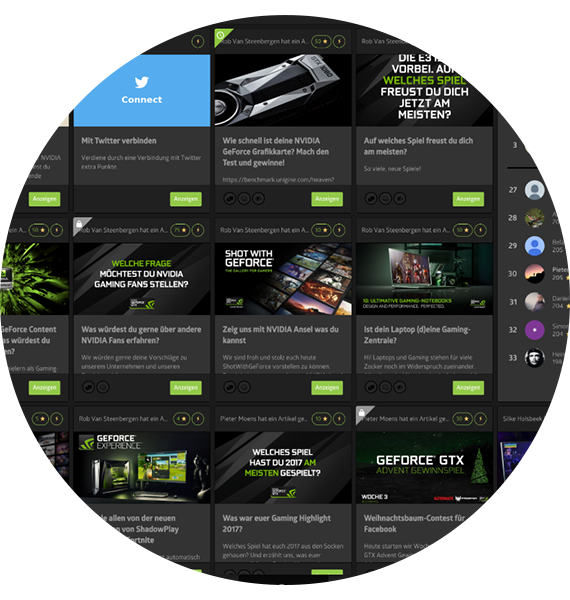 • Engaged with GeForce Germany Facebook users, signaling inclusion into NVIDIA’s GeForce decision-making process. 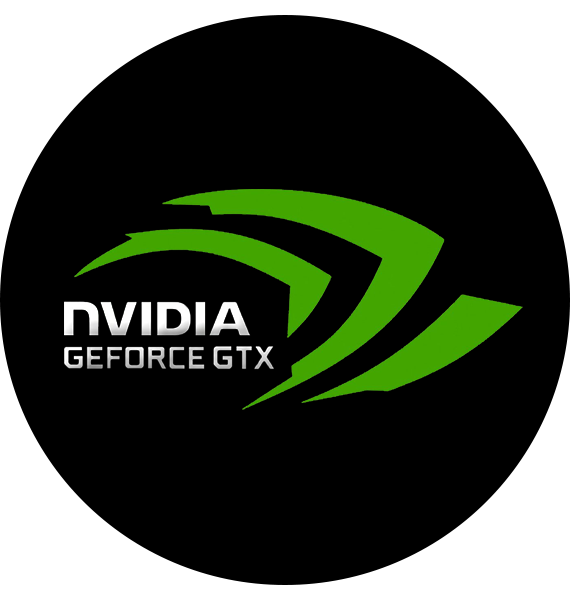 • Created an exclusive NVIDIA GeForce membership club and started building a meaningful relationship with the members. • Invited members to share and interact with social media posts, leave reviews, and answer product-related questions. • Benchmarked the overall engagement of the community with the engagement of fans reached over email and other channels. 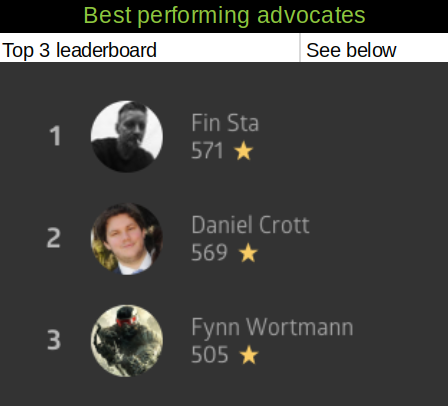 • NVIDIA GeForce members averaged 5X more interactions than the control group (fans who were identified as promoters but were not members of the exclusive NVIDIA GeForce club on the Ambassify platform). • 4124 verified email addresses collected through the survey (data otherwise unobtainable to brands through Facebook). 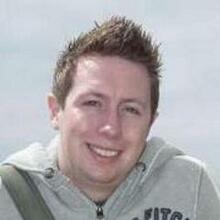 A considerable resource for email marketing campaigns. • 80% of club members interacted with at least one campaign that was published through the Ambassify platform; 35% interacted with half of all published campaigns. "For us, it was really important to know who our biggest fans were. Facebook is a tool to reach people, but you don't own the data. Thanks to the collaboration with Ambassify, we were able to transfer the data from Facebook to Ambassify and identify our biggest fans, so we could bring them together in an exclusive and engaging community. The results were amazing. We created a community of super fans who are 5 times more engaged compared to the people who didn't join. With that army of super fans, we can continue to steadily build our advocacy program and expand our reach and influence." After being approached by NVIDIA, worked with them to figure out their most active social media platform. We ended up focusing on Facebook as the channel that would give us the greatest return on investment. 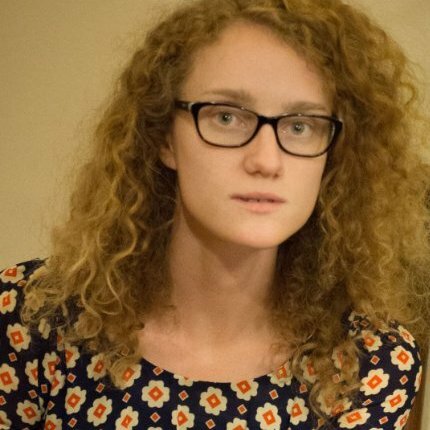 On Facebook, we had access to a large pool of people from which we could easily recruit potential advocates. Our first step was to identify those fans who would be willing to go the extra mile to promote the GeForce brand. We had NVIDIA’s Facebook team publish a survey through which we collected contact data we needed to feed into Ambassify to launch an NPS campaign. This was a great success all by itself since NVIDIA now had a direct email line to a lot of potential customers whose contact details were not previously available to them. How likely are you to recommend us to your family, friends, and colleague? We collected the results of the NPS over the course of four days. Our open rate ended up being 33.5% (1,412 users), and it resulted in 767 NPS answers. NVIDIA’s NPS score was calculated and assigned a numerical value - 63, calculated by subtracting the percentage of the detractors from the percentage of the promoters. Translating that into workable numbers, it meant that we had 553 fans that were prime advocate material, 145 passives, and 69 detractors. Going forward, we could (with minimum effort, we have to add) boost engagement on various brand-related challenges by connecting with those 553 promoters. Our next step was to build a thriving community of super fans. Of course, before doing any hard ‘asks’, we had to build a relationship with those people, otherwise, our calls for participation might fall on deaf ears. Now that we had the NPS results, we could filter and clean up the list, leaving only those people we identified as promoters. We didn’t want to include passives or detractors because that can backfire - regularly contacting people who explicitly indicated that they are not inclined to promote your brand can put them in a bad mood. The results of that unwanted communication are often bad reviews and negative social media comments. That said, we also didn’t want to overwhelm the potential advocates with email messages before signaling that NVIDIA is ready to move forward with including them into various activities, both social media-related and others. This required relationship-building activities, such as asking questions via Facebook and Instagram, responding to comments, and, generally, engaging with the whole audience. The screenshot below is just one example of how NVIDIA’s social media team started building bridges with the brand’s promoters. Questions about the most played games, most anticipated games, and 4K gaming were all featured. The Instagram team even invited fans to submit their own questions to be featured in weekly round-ups. After a couple of weeks of relationship-building, we were ready for our big ask. We reached out to our pruned list, asking people to join an exclusive NVIDIA GeForce membership club on the Ambassify platform. Out of 553 promoters that were on that list, 145 opted to join the new exclusive GeForce club. They now formed the pillar of future advocacy activities. Through the community, they would get prompts to engage with social media posts, answer questions and surveys, leave reviews, and interact in various other ways with the brand by using the Ambassify platform. Their actions would earn them points, which could then be exchanged for exclusive GeForce perks. The goal was to find out how much could a tight-knit community with an incentivized program outperform fans who are not members in terms of general engagement and participation in brand-building activities. Our prediction that a community of super fans would be more inclined to participate in various asks was right on the money. Additionally, there are sufficient data to extrapolate that these community members were also more active on social media networks than the fans who did not participate. At Ambassify, we know the power of advocacy marketing. Our assumption about increasing engagement through targeted communications and relationship-building wasn’t really an assumption at all. It was an educated guess based on years of experience we’ve collected by working with dozens of other clients. In NVIDIA’s case, the results of an engaging advocacy program were staggering. Out of 145 active club members, 116 have interacted at least once with our soft and hard ‘asks’. 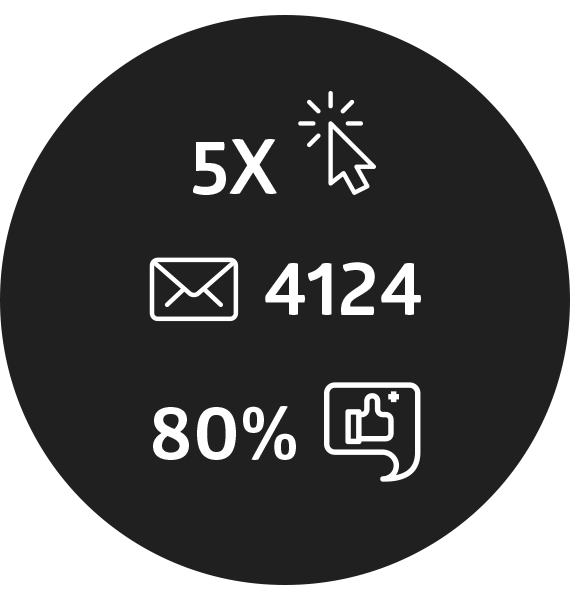 Our control group (4100+ strong) had only 576 interactions in total - they were approached with the same challenges and ‘asks’ but, to them, we delivered them via landing pages (links sent through email). 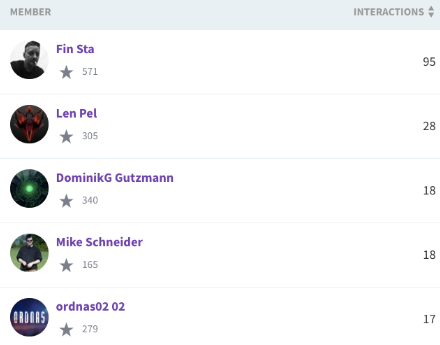 Looking at five interactions during the testing period, we beat the controls as well - 51 interactions from club members versus 55 interactions from a larger control group (again, 4100+ people whose email addresses we had collected during the initial survey). When it comes to 10 or more interactions, club members had 22 such interactions versus 23 overall when it comes to the control group. One other (often overlooked) benefit of launching this advocacy program was the fact that NVIDIA now had access to more than 4,100 Facebook fans via their email address. These fans could be warmed up to the NVIDIA brand in the following months and slowly included into the official advocacy program. To sum this up, NVIDIA GeForce advocates (club members) had, on average, 5X interactions and responded 5X more often to NVIDIA’s questions and ‘asks’ than fans who did not participate in the closed group. Their interactions were also more meaningful - they were generally more inclined to comment and share social media posts, as well as do more time-consuming activities, such as answer questions, fill out surveys, or leave reviews on review sites. An overall increase in engagement (more inclined to participate in challenges). Access to a ready army of social media advocates for future campaigns. Email access to even more potential advocates (pending email nurturing activities). 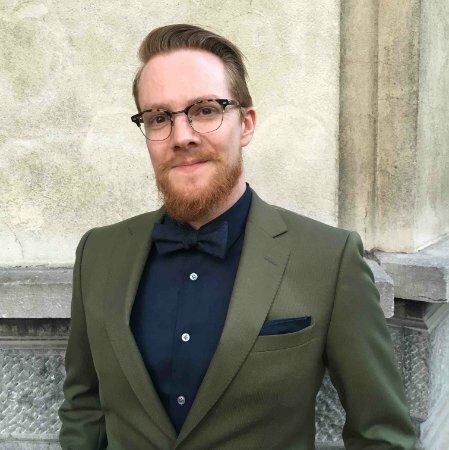 A team dedicated to building and maintaining relationships with the advocates - this team will be in charge of posting support, engaging with advocate’s shares and comments, and more, all done in an effort to keep the advocate coming back. 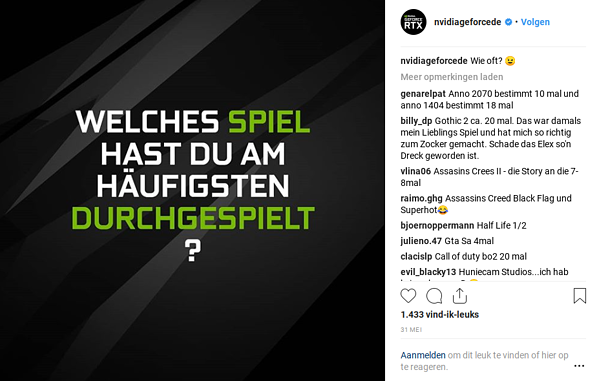 Consistency in creating content for the advocates to share - unfortunately, due to the internal goings-on of NVIDIA’s German team (other marketing activities), we couldn’t keep up with content creation as much as we wanted, which is crucial for an advocacy program. We plan to tackle that issue moving forward. A balanced rewards system - one of our key end-of-project recommendations to NVIDIA was to reinvent their particular rewards process. In their case, the rewards system could be improved by lowering the threshold of points needed to claim certain perks (but this was not tested). At the time of the project, advocates didn’t claim any of the rewards owing to a high threshold. Having a mix of reward tiers might help with making the rewards a worthwhile motivator in the minds of the advocates. That said, in a well-run community, rewards seem to have a limited impact on participation (and non-monetary rewards always outperform freebies, discounts, and money). That said, the results that were obtained just from the ‘promise’ of a reward and solid relationship-building activities were still impressive. This only serves to prove that advocacy programs do work when time and effort are devoted to them. It also underlines the fact that rewards are important, but are not crucial for the success of advocacy campaigns. Are You Ready To See a X5 Increase In Engagement from Your Communities? Check out Ambassify’s Tour Page & Sign Up for a FREE Demo!